Ooze vintage Hollywood glamour with these gorgeous Senorita heels from Joe Browns Couture. These heels have a velvet toe, back and a fabric side with velvet polka dots. 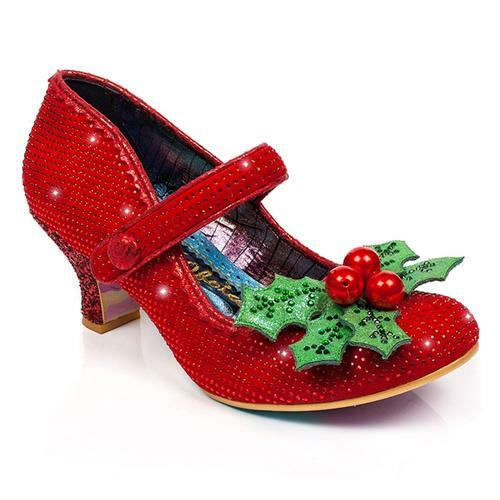 The ankle strap is also in soft velvet and has a red gem encrusted buckle that sparkles in the light. 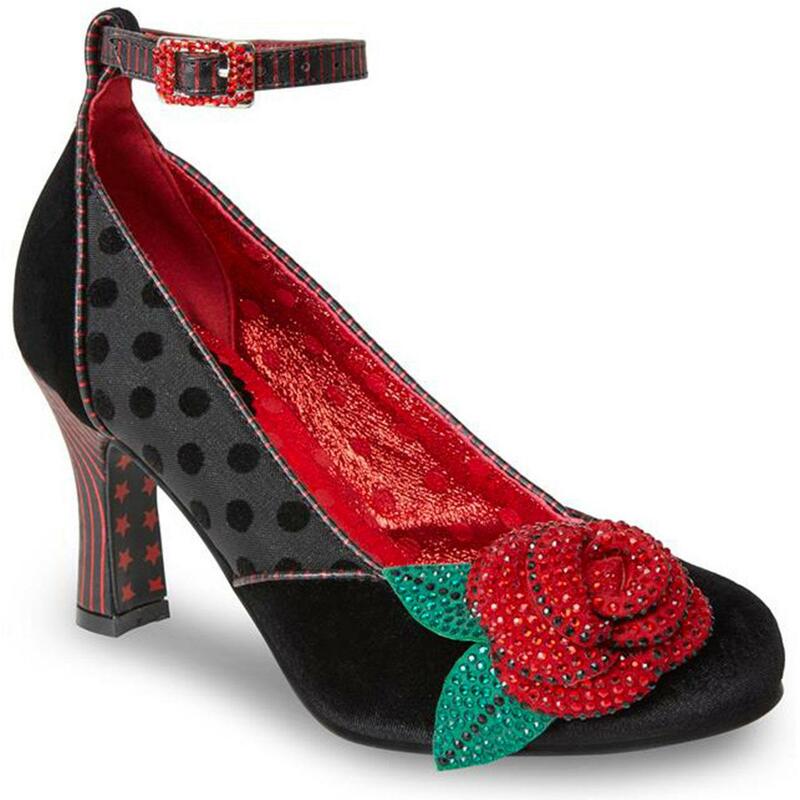 On the toe is a beautiful vintage bejwelled rose embelishment that matches the black and red striped piping on the shoe and the striped metallic heel design. 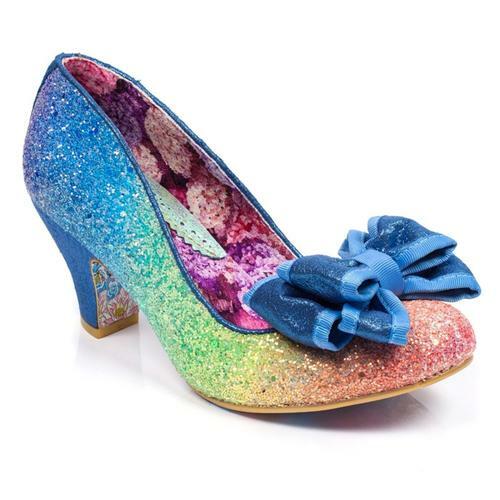 A perfect shoe for red carpet walking, dancing and parties! Senorita vintage velvet heels in black from Joe Browns Couture. High heel with ankle strap. 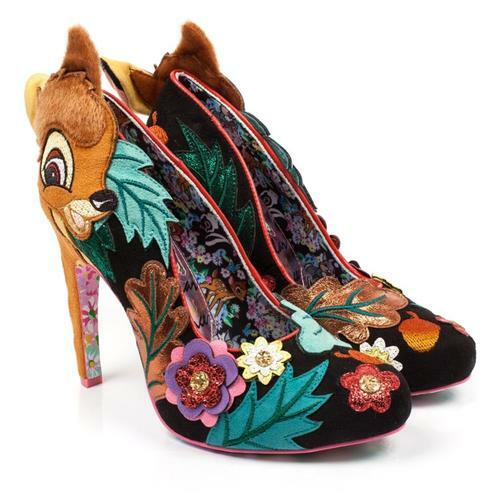 Velvet toe with gem encrusted rose embellishment. Fabric sides with polka dots. Red and black striped piping. Velvet ankle strap with gem encrusted buckle. Red and black metallic striped heel. Silver Joe Browns star for authenticity. Red and black star patterned sole. Padded stunning metallic red inner.